Shopping in Chicago can be difficult sometimes. There are so many stores, brands, etc, how do you know where to go? Instead of just going to Nordstrom for your latest shopping urge, try some local boutiques. This past weekend, Joseph and I made the rounds in Bucktown, and we were extremely pleased with the results. Three boutiques were kind enough to have us visit their store, and we had a ton of fun throwing together outfits and brainstorming excuses for why we should buy things. It was our first time at Dress Up Boutique, and it will not be our last. Joseph and I knew we were in for a treat as soon as we walked through the door when we saw one of our favorite local designers, Cotton Candy Couture, hanging on a rack right in front of us. The store itself is incredibly well designed in shades of light gray and decked out in white accents, and the resident puppy made us feel right at home. Initially I thought this boutique would be over priced, but I should not have judged the store by it’s looks. 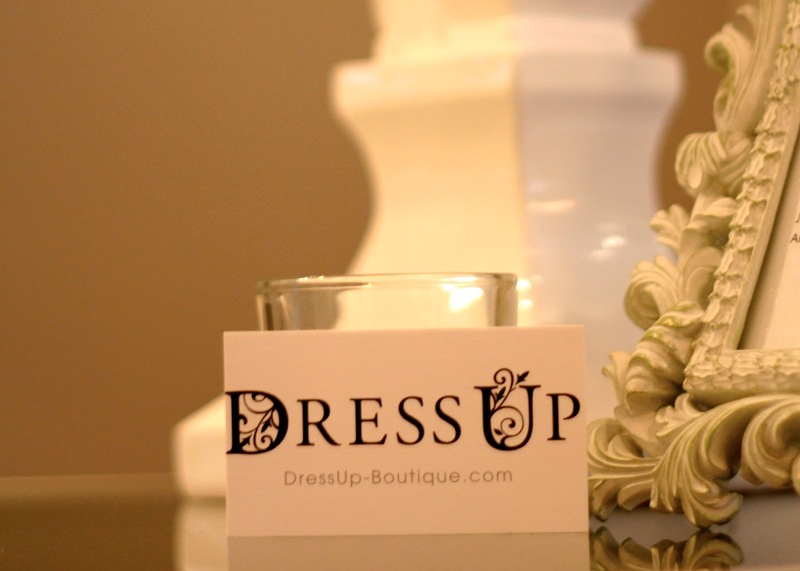 Every item at Dress Up if fairly priced, and well made, which is a hard combo to come by. As you all know, Snowball is coming up, a formal charity gala for young professionals in Chicago. I have been on the hunt for the perfect dress for quite some time, and a flatteringly ruffled red number might have won my heart today. Check it out for yourself. If you don’t have time, you can shop their online store and find everything you see here now. *Click picture boards to enlarge.